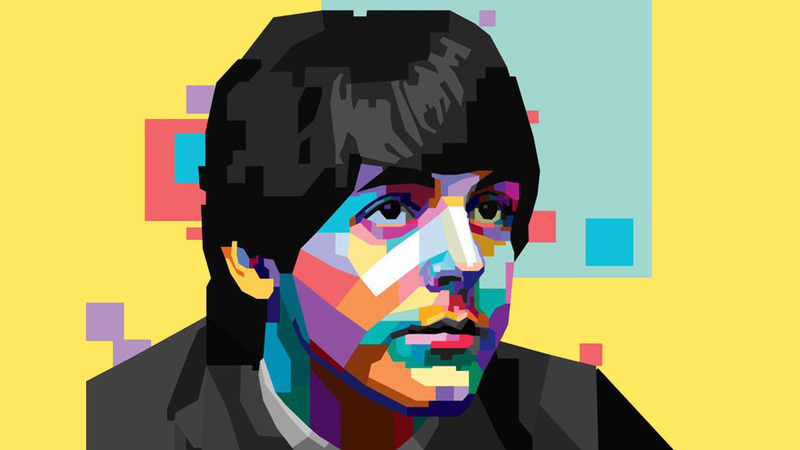 Legendary musician and ex-Beatle Paul McCartney is one of the most highly publicized figures of the 20th century. Despite the fact that numerous biographies have been written about him, some information has still managed to slip through the cracks. Here we present a list of 15 things you didn’t know about Paul McCartney. Check out part one below, and stay tuned for part two, coming soon!